It's 18 hours long, so one could argue that it's good value for money. But the author delivers it in a stream-of-consciousness meandering fashion that makes it a frustrating listen. He's passionate about the subject, but the lack of editing is evident. You'll find him starting a section on e.g. social media marketing and then suddenly going off on a rant on why some people make it and others don't, before returning to social media marketing, and then suddenly bouncing to a completely unrelated topic almost in the same breath. This pattern repeats itself. 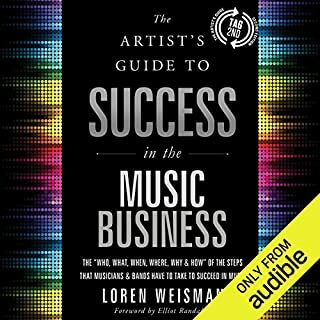 It's made worse by the fact that some genius decided to break it into 261 chunks on Audible. We have the bookmarking feature; we don't need 261 mini-chapters. It actuallly makes it more - not less - difficult to navigate. 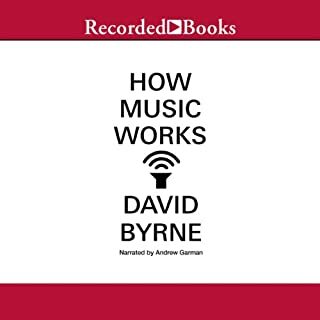 If you're like me and you like to re-wind and re-listen to various sections while working through a audiobook, then 18 hours could easily turn into 25 or 30 hours, and that's time that arguably could be better spent. I suggest playing it at 1.25 speed. 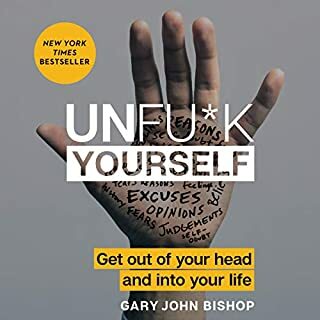 In terms of content, if you're a live act then you might get something out of it, but it's mostly Tony Robbins-style fire-under-your-behind tough-talking motivation, combined with tips that are out of date even though the book is only a few years old. A lot of it assumes you're looking to get CD sales out of all of your marketing efforts, which in 2018 simply isn't the case for the vast majority of small/independent artists. There's no money in music for the vast majority of artists these days. That's not the author's fault. But you're better off following some music marketing/business blogs/podcasts if you want specific, up-to-date tips. But again: staying up to date is no guarantee of success. Working hard is no guarantee of success (despite what the author would have us believe). The book is to designed to make you think differently about wealth, and it does an excellent job of that. But from chapter 5 onward, the examples (e.g. car ownership) are overlong, then two whole hours are spent discussing a single simple theme (don't spoil your children). The final chapter is then a fragmented and rambling discussion on entrepreneurship and business, completey out of sync with the main thrust of the book. 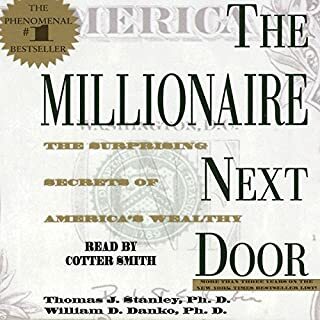 Listen to chapter 1 through 4, and re-listen regularly, and you will get that important mindset shift about wealth and money. Just don't bother with chapter 5 onward. The upsells other reviewers allude to are not excessive. Like most American authours of self-help / life skill books, Brott has assumed all readers are from the US. "Deployed Dads" is not something most people outside the US can relate to. I bookmarked a couple of chapters and will come back to them again, but it's not a book I'd listen to cover-to-cover again. 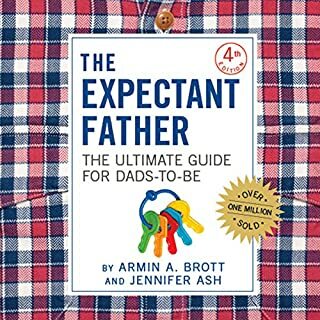 Thankfully, there are few in any books for expectant Dads, so I don't have that nagging feeling that I now have to go and find others and cram them in before the birth. Stealing the Corner Office is mandatory listening for smart, hardworking managers who always wonder why their seemingly incompetent superiors are so successful. It is a unique collection of controversial but highly effective tactics for middle managers and aspiring executives who want to learn the real secrets for moving up the corporate ladder. 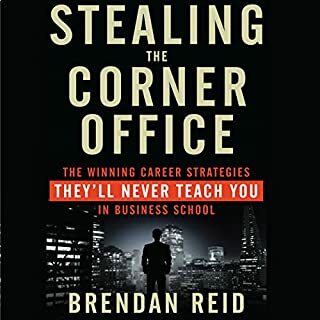 Unlike virtually all other business books, Stealing the Corner Office explores the unconventional tactics people less competent than you use to get ahead and stay ahead. Sure, the examples are a bit cringe-inducing, but they contain enough illustration to put make the tips more tangible and relatable. Highly recommend book for any middle manager struggling to be recognized. I'm about half way through The Black Swan, and thoroughly enjoying it. It's both broad and deep, and I've extracted several nuggets of wisdom. Skin in the Game, however, has been dissapointing, for a few reasons. First, Taleb writes as if he came up with the term (as was the case with the term The Black Swan). He also mentions the term dozens of times throughout the book, and it gets a little tiring. Next, he gets a little preachy, and hypocritical in the process. He scorns Ivy League universities, yet he studied at one himself. He attacks academia, yet is himself a part-time lecturer. He rightly mocks "social justice warriors", yet begins to sound like one himself as the book goes on. Taleb tries to make himself out to be an everyman, preferring pizza with his "blue collar gym buddies" to stimulating intellectual conversation and fine cuisine (perhaps he does, some of the time, but it's a stretch to think that this reflects his day-to-day reality). While The Black Swan (and I'm not finished it yet) is getting a little repetetive, it at least feels like a work of real substance. 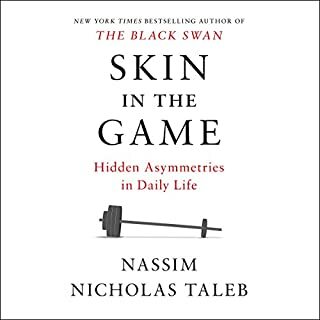 Skin in the Game, however, just feels a little too quickly cobbled together, with fewer real insights that aren't already common knowledge or common sense in the information age. Not bad, but it really should be called "A partial autobiography and a partial history of music". It's quite comprehensive, if a little selective. Not sure I would have bought the book if the authour wasn't a music legend like Byrne. 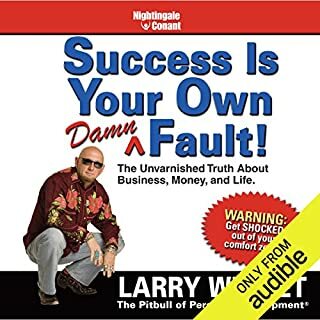 That principle guided Larry from bankruptcy and despair to massive wealth, worldwide fame as a best-selling author and star of A&E's hit television program Big Spender, and personal harmony and fulfillment. It has transformed the lives of thousands of people who have heard Larry's message and embraced his philosophy. And it's the foundational idea of an audio program unlike any you've heard before. Not much in the way of original personal developments concepts, but Gary delivers his take in a no-nonsense, refreshing style. Gets better towards the end; the last couple of chapters are quite motivating and inspirational. His voice lacks bass but he compensates for this by speaking clearly and slowly.